Often, living a peace-filled life comes down to a choice. 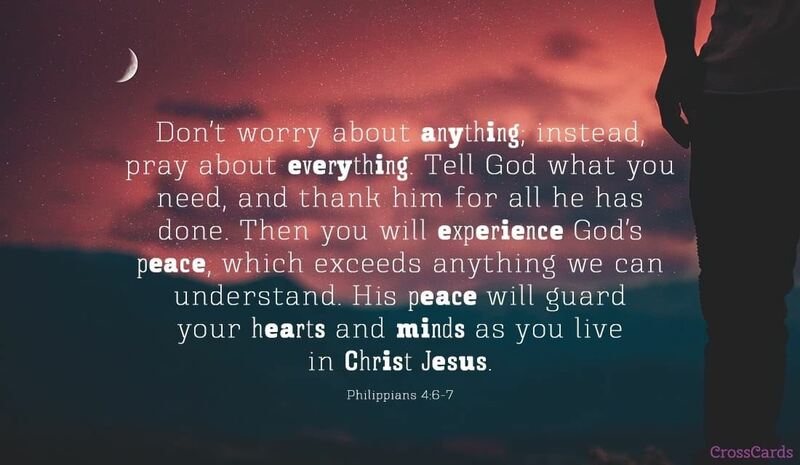 Choosing to come to Him, choosing to set our minds on His Word, choosing to trust Him no matter what, choosing to pray in all that we face, choosing not to be anxious, choosing to believe that He's always with us and in control, choosing to set our thoughts on those things that are true and right. 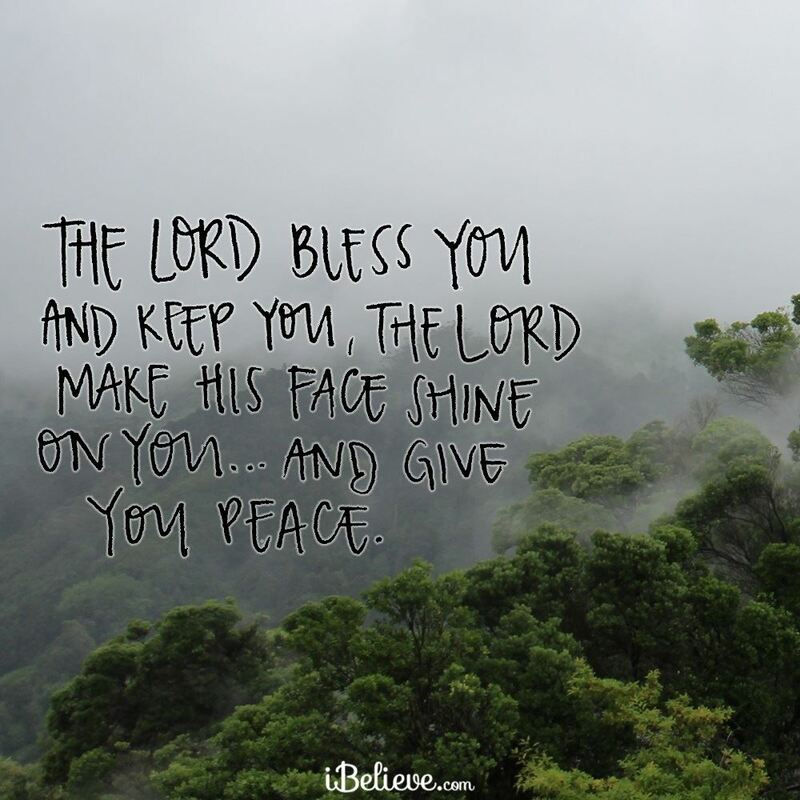 God reminds us in His word that peace will not naturally just come our way, He tells to “seek peace and pursue it,” Ps. 34:14. Some may offer their own advice, “Get away for a few days, relax, be happy, take a vacation, tune out, just don't think about stressful stuff.” But it's only temporary relief in a crazy, struggling world. Vain attempts to cover desperate places of our souls with superficial, external fixes. But the peace God offers is vastly different. It's lasting. Confident. Real. Breathing deep reassurance in the midst of all that we face – past, present, or future. Rising up against the fear that would seek to choke our lives. Bringing comfort and freedom. God's words give strength, purpose, grace. They alone are what can bring inner calm to a whirlwind of crazy. Thank you that your yoke is easy and your burden is light. Thank you that you care for us. Thank you that the peace of your loving and strong presence guards and protects our hearts and minds in you. Thank you that we do not have to walk in fear or live in overwhelmed cycles of worry and stress. No matter what we go through in this life, or what we're up against today, we don't have to be shaken. He sent His only Son, pure essence of Peace Himself, to give us lasting freedom and peace that only He can give.